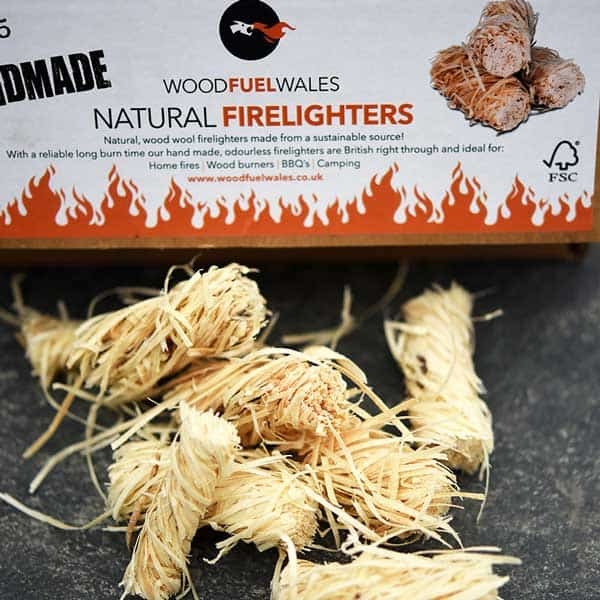 With a reliable long burn time these natural fire lighters are hand made, wax coated, odourless and BRITISH right through. 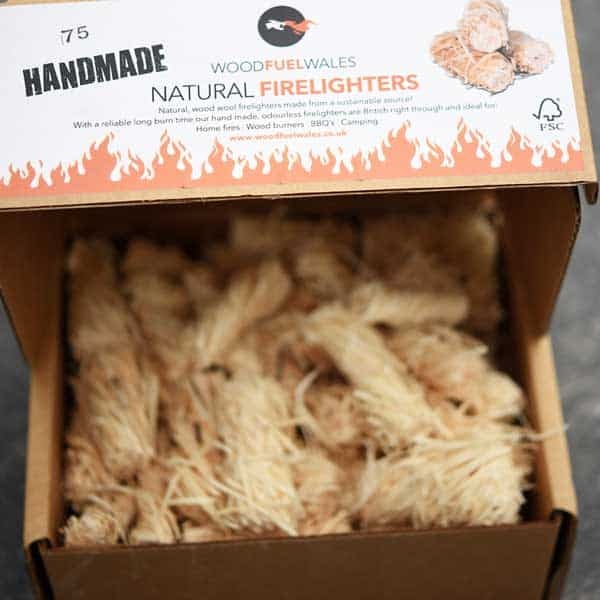 Manufactured in the Midlands using wood wool these natural firelighters are perfect for Home fires, Wood burners, BBQ’s and Camping. 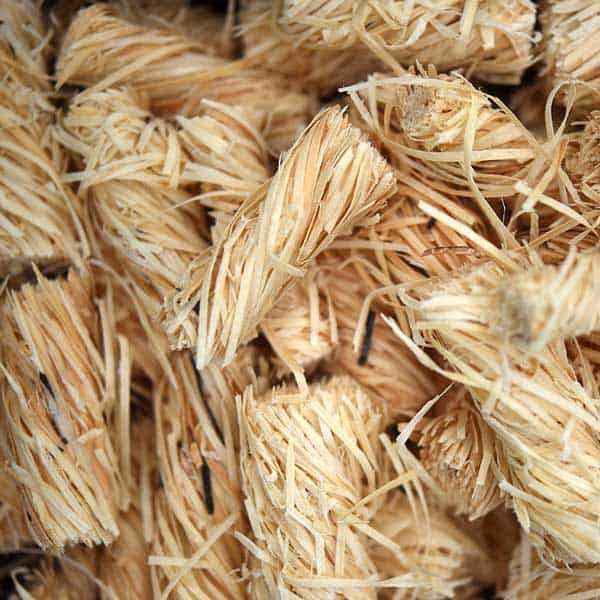 FSC Certified to give you peace of mind and help ensure our forests are alive for generations to come.